You can easily stand out from your competition by making sure your online technology includes a multimedia solution. 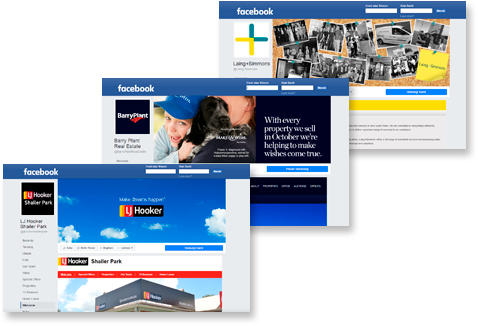 All websites Agentpoint produce are now Responsive and we include social media page creations along with the implementation of our industry specific facebook apps. 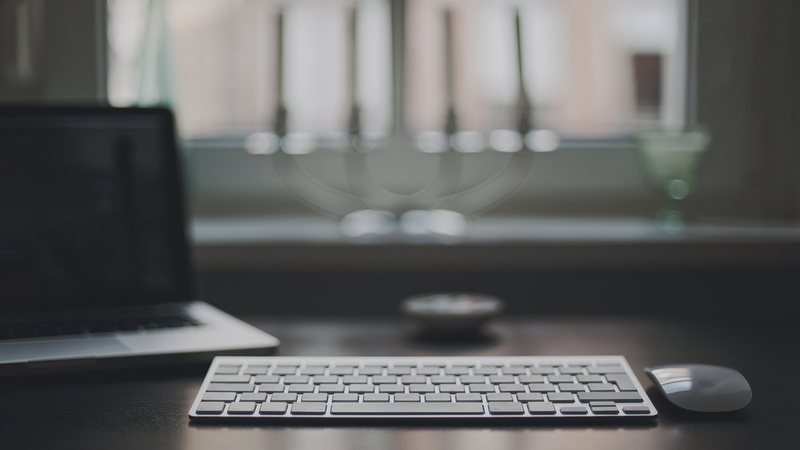 We also can create professional looking email signatures that work across all mail applications. 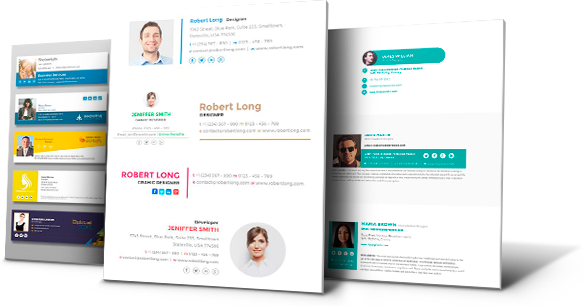 ProposalPoint transforms how you present your service proposition to prospective clients. 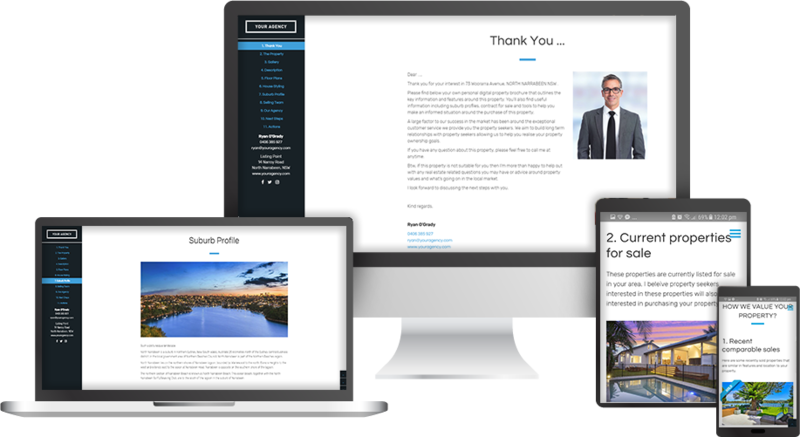 All websites produced by Agentpoint are responsive meaning the layout of the content changes to suit the device the web browser is using including Mobile, Tablet and Desktop. 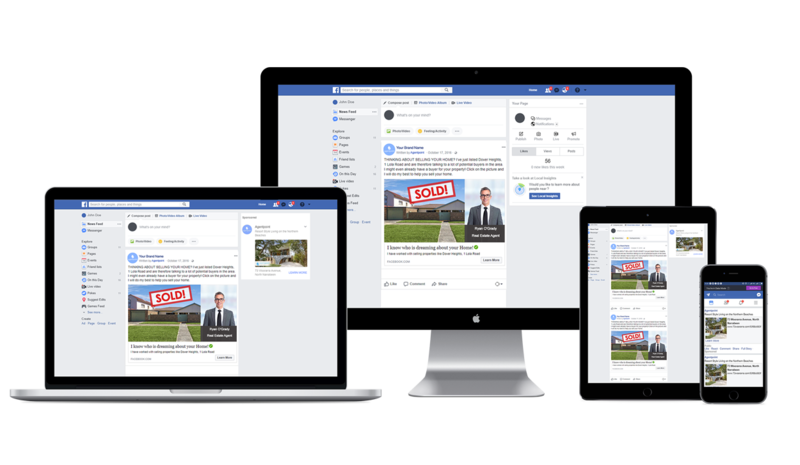 Stand out from your competition with a real estate specific applications that site within your Facebook business page and automatically displays your stock and staff profiles. Want the coolest social media presence? 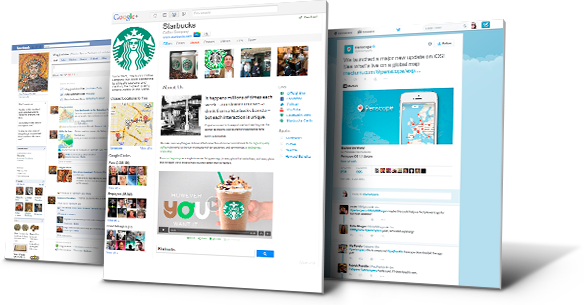 Then let our social experts create these pages for you using your style guide and branding. All mail applications now render HTML meaning you can have a professional and branded email signature for all of your communication.